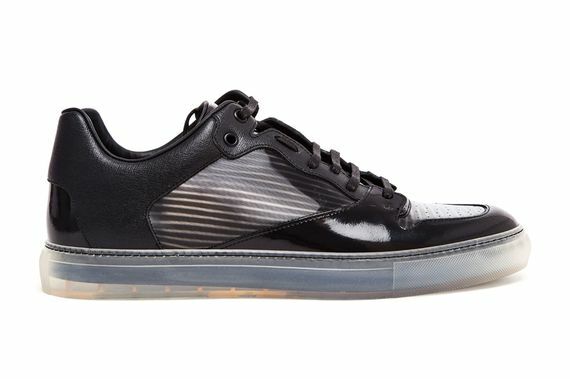 Balenciaga has made a strong appearance in the sneaker world in 2013, and these new low-top contrasting leather and transparent accented kicks demonstrate just why that has been. Though at first glance these may feel like a common pair of kicks, a second glance will have your head spinning. 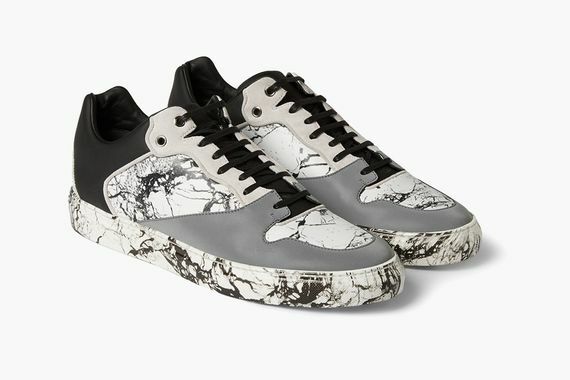 From the transparent sole to the leather meets leather upper, there is hardly a dull moment to found on these sneakers. 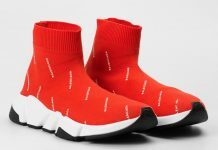 If you’re trying to step out in something that doesn’t have a swoosh on it these are a solid choice and can be copped now.